Africa’s youngest billionaire is free 9 days after gunmen seized him | CNN Tanzanian billionaire Mohammed Dewji, who was seized by gunmen outside a luxury hotel nine days ago, is home safe after his kidnappers freed him, police said. Unknown gunmen snatched Dewji, 43, on October 11 as he left his early morning workout in the commercial capital of Dar es Salaam, police said. He was found about 3:15 a.m. local time Saturday in the same city, regional police commissioner Lazaro Mambosasa told reporters. Dewji, who attended the news conference in a white T-shirt and pants, thanked police officers and shook their hands. Police officials did not provide additional details on his release. It’s unclear whether a ransom was paid. 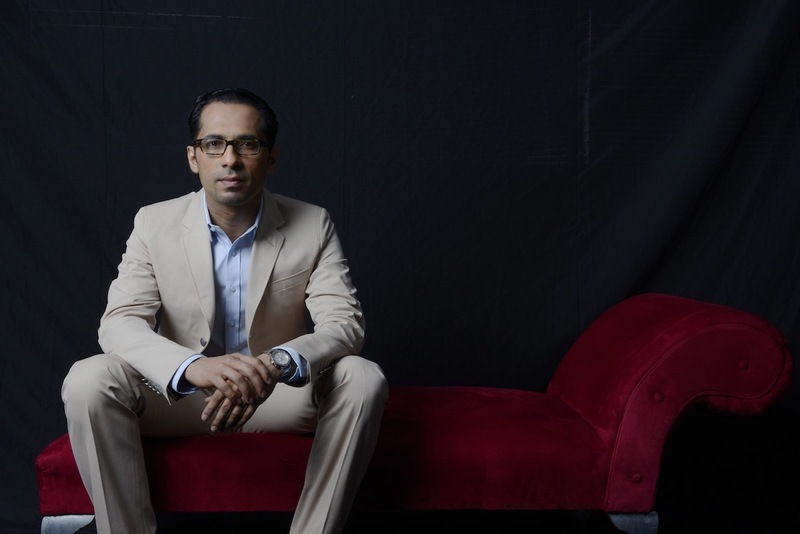 Dewji’s disappearance made international headlines, with his family offering a reward of one billion Tanzanian shillings (US $440,000) for information leading to his rescue. The business tycoon has previously served as member of the parliament, and is described as Africa’s youngest billionaire.